You can thank my Mom for this one. The woman responsible for my perfectly imperfect life. Because she deserves to be celebrated, not just on Mothers Day, but everyday. So grab those special ladies and take advantage of this INCREDIBLE offer! Running April 19-30 ONLY! 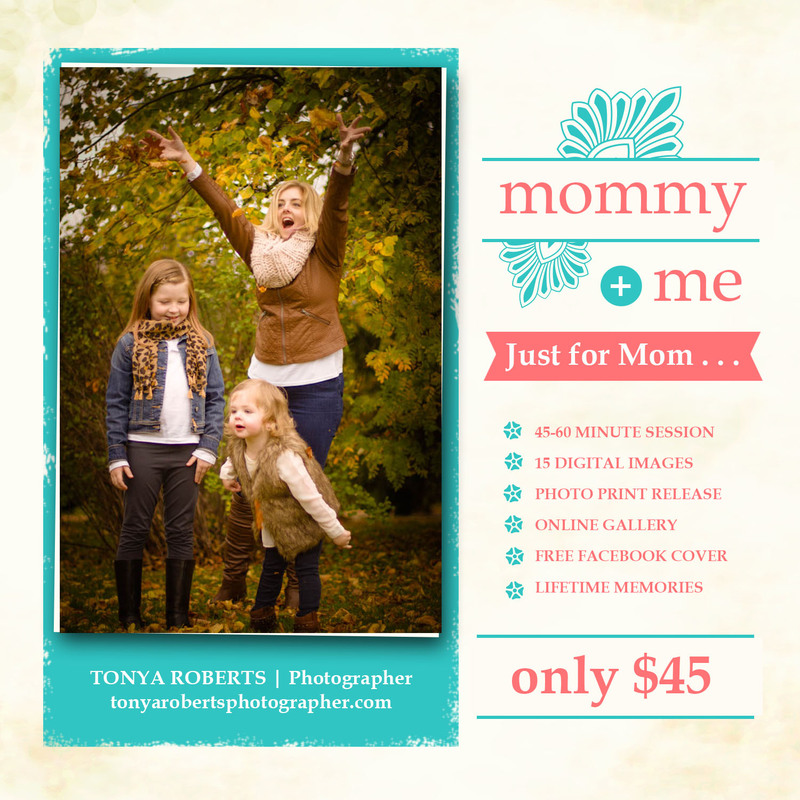 *Session fee is required to book your space!